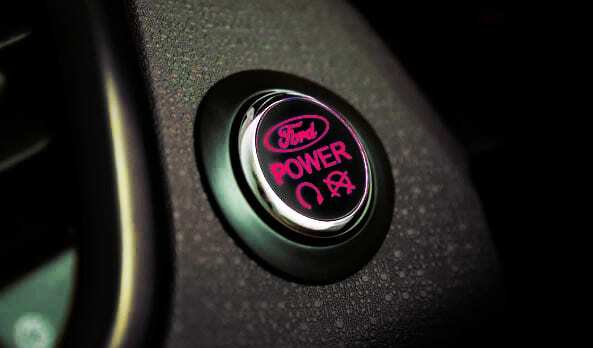 How to Reset Ford Keyless Entry without Factory Code: Info in April 2019! I don’t know the exact statistics, but I guess that a large percentage of the population forgets at one time or another a code. The Ford keyless entry code is just one of many coded mechanisms that can be forgotten and then, just when you need it the most, which is all the time, and every time, you forget the code. This is what happens in Hollywood movies when our victim needs to escape, and instead of fumbling with car keys, she forgets to code correctly. Well, unless you are in an extreme emergency, you will need some time to reset your code and start the car. 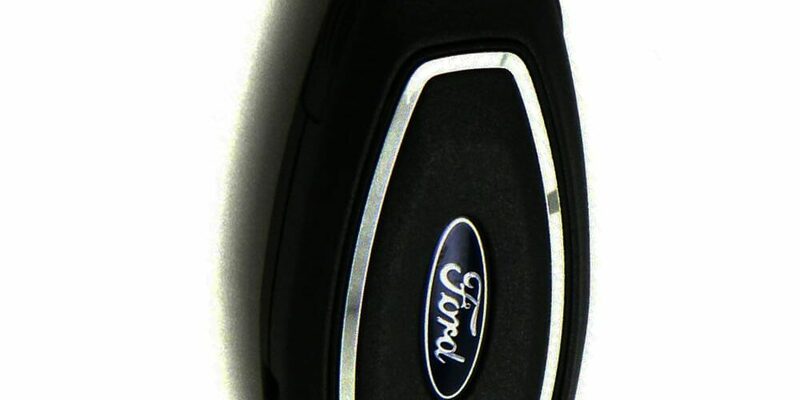 In this guide, I will answer the question, what is the keyless system used in Ford and how does it operate? And will also answer the question, how do I reset a Ford Keyless Entry without the Factory Code. Before I give you that amazing three step hack to find the factory 5-digit code in any Ford that has this mechanism, let’s look at what the system does. Depending on the vehicle make and model, the keypad is usually found near the driver’s window. Pressing on the keypad will make it light up which makes pressing the right combination code easy and fast. Remember, don’t press the code in too fast, or the system might not accept the code. If this happens, just re-enter the code again. The system comes with a factory set 5-digit code which is found in the original wallet card that was placed in the glove box and is also available from an authorized dealer. However, if you do not have a new car, these might not exist, and in this case, apart from memory and writing the code down, you have another option, and that is to program up to five x 5-digit personal entry codes. Now, let’s take a look at the functions mentioned above. Unlocking: Enter the 5-digit code, or your personal code Make sure you press each number within five seconds then press 3•4 within five seconds of each other. When this occurs, the interior lamps will illuminate, and all the car doors will unlock. Locking: Make sure the driver’s door is closed, then press and hold 7•8 and 9•0 simultaneously. You don’t need to enter the 5-digit code for this operation. Opening the Trunk: Enter the 5-digit code or your personal code Make sure you press each number within five seconds then press 5•6 within five seconds of each other. Enter the factory-set code and then press 1•2 within five seconds. Now enter your personal 5-digit code. Remember, you must press each number within five seconds of each other. Then press 1•2 to save your personal first personal code. To confirm you were successful the doors will lock and unlock. After setting your five codes, the factory code will still operate, so you now have 6 options to forget. Entering a personal code will return the saved position for every driver, so if you created a code for a specific position you need to enter that code into the mechanism to return the position. You can erase personal codes by simply entering the factory-set 5-digit code and then press and release 1•2 within five seconds, then press and hold 1•2 for two seconds, but make sure you do this within five seconds from pressing 1•2 the first time. Now all the personal codes are erased. You can display the factory-set code in the information display, but to do this, you will need two programmed passive anti-theft keys. Make sure you have a pen and paper or have a smartphone cam ready in photo mode. Insert one key into the ignition and switch on for a few seconds. Then remove the key and repeat with the second key. Sometimes, before the factory-set code will display other warning messages will appear, and then for a few seconds the factory code. Either write down the code or take a quick photo of it. To display the factory-set code in the information display, you will need both programmed intelligent access keys. Slide the first programmed key in the backup slot inside the center console. Make sure the key ring is at the tip, and the buttons are facing the rear. Now press the START/STOP button once, wait a few seconds and then press it again and then remove the key. Now slide out the key and slide in the second key and press the START/STOP button. Can I reset the Ford Keyless Entry without the Factory Code? You need the code; the factory code is the only way to program and use the system. So, if you cannot find it, cannot access it, then you need to hack it, and here is the simplest, and easiest method to hack a 5-Digit factory code form all and every Ford vehicle that uses the keyless system. Yes, it happens, you don’t have any way to find the 5-digit factory code. Either you are just unlucky, or you are a car thief, and you want to start the car without the code. So, here goes. Since you don’t have the code, you have to access the RAP which is found in a removable panel at the back of the vehicle. You will need a flashlight. Locate the panel, to remove it turn the two-thumb counterclockwise. Shine the flashlight on the module and look for a label, it has the factory code printed on it. Sometimes, it doesn’t matter how clever a system is, or how secure it is, or if you have a user’s manual, access to the distributor or even special keys. All you need is some common sense and a hack. In this instance, the 5-digit key code is placed in its full glory on the actual RAP module, where you can see the number in front of your face. Another option is using a special programmer device that links up to the OEM through the ODBII, not all of them give you the 5-digit feature, but some have been tweaked to do so.